This is a series of Bible lesson designed to help younger children understand the character and nature of God. Each simple lesson in the unit is targeted for children age 18-24 months. Click the links below to access the individual lesson plans. These studies can be modified for other age groups, but we have included very specific activity suggestions for toddlers. Kara has posted several more lesson plans across our website for preschoolers. We also have a growing collection of Bible coloring pages. Younger children often enjoy these simple art projects. These lesson plans for toddlers are so amazingly helpful and well designed! More, please!!! 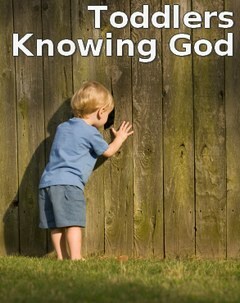 I have used the Lessons “Toddlers Knowing God” for a few months. They are a blessing!! The children enjoy the activities…… I really like that each lesson has a Bible Verse. 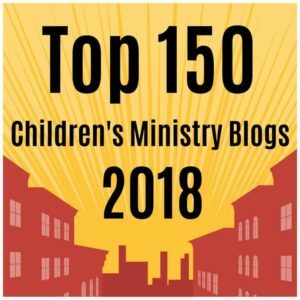 Thank you for sharing ministry to children ideas,lessons etc. on line. This “site” is great!!! We love these lessons!! We would love to see more like this. They are perfect for toddlers! Thank you so much for making them available! I am so pleased to have found your lessons on Toddlers Knowing God as I have been praying and asking God for inspiration to make our circle time more fun but also based on God’s words! Thank you for sharing these lessons us who work with children! God bless you. Tony Kummer (Editor) reviewed & updated this page on : August 15, 2018 at 6:54 pm. All our content is peer reviewed by our readers, simply leave a comment on any post suggest an update.